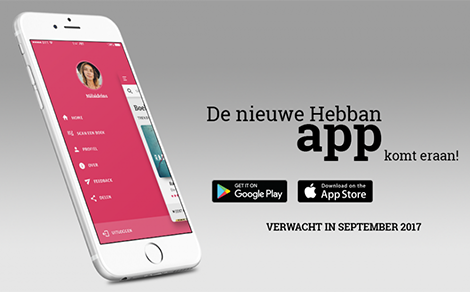 Soon in the app stores: the Hebban books community app developed in collaboration with DTT. 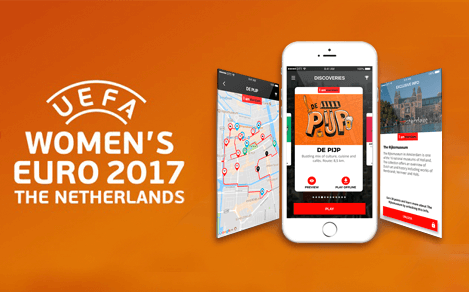 The Amsterdam Discovery Challenge app conquered Europe. 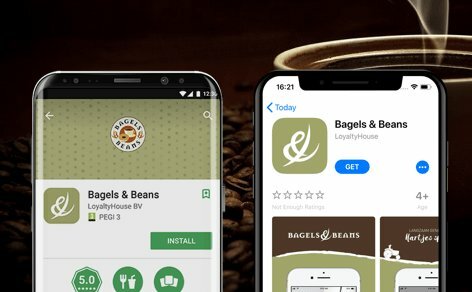 The app is featured in the iTunes App Store, in more than 20 countries. 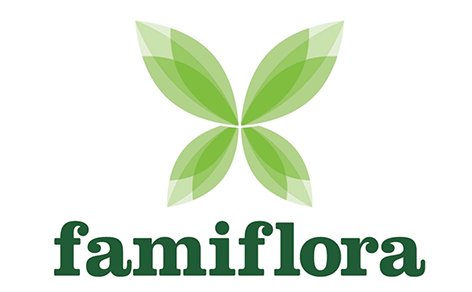 The DTT Doula app is well-liked by many mothers, so we even received a virtual bouquet of flowers from a satisfied user! 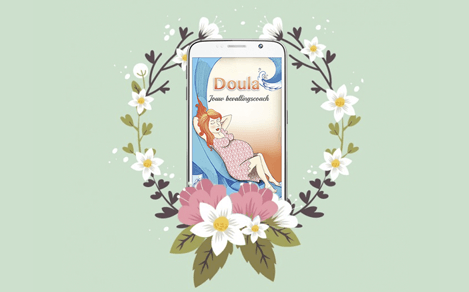 Doula continues to score well in Google Play Store! 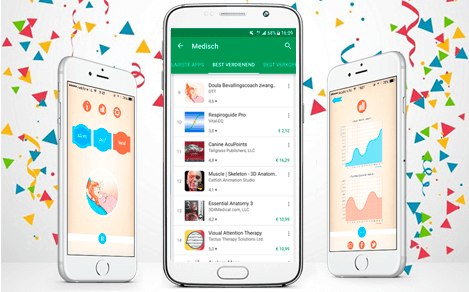 Starting from July 5 Doula is in the Dutch top 10 best paid apps in the Medical category. 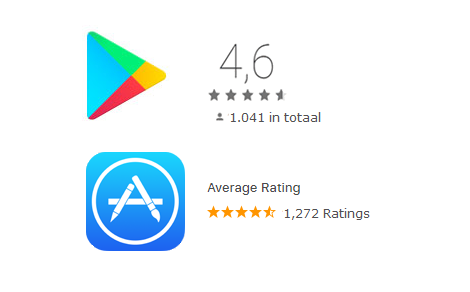 The Amsterdam Discovery Challenge app is well received worldwide: now the app has been downloaded in over 100 different countries. 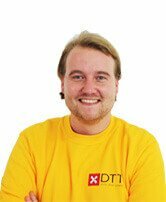 Ramon Kostwinder, E-commerce Manager at Warmteservice praises the cooperation with DTT. 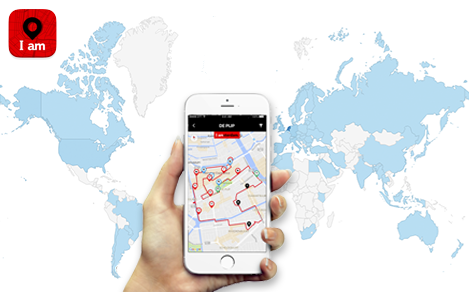 Doula is an absolute hit worldwide with over 100,000 downloads, 2000 ratings and an average rating of 4.6! 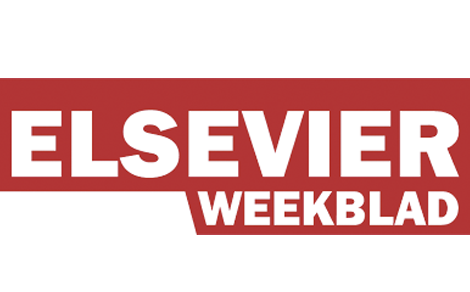 With a modest 37th place, our Scoupy app has appeared in the 44 best apps overview in Elsevier weekly magazine. 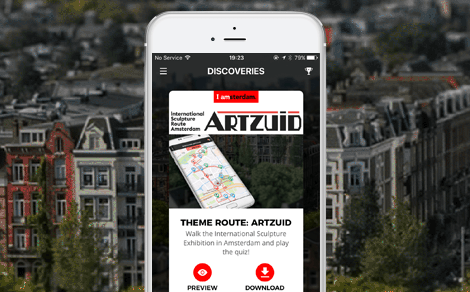 Specially for lovers of art and culture the ARTZUID theme route is now available in ADC app.